SJC10004 - Blue square bead and silver earrings. 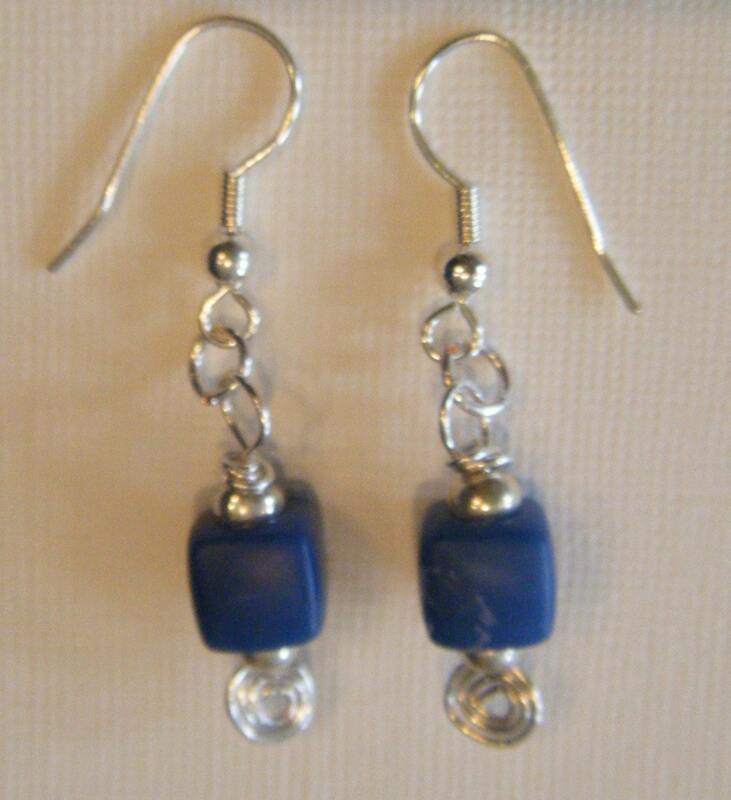 Blue square bead and silver earrings. 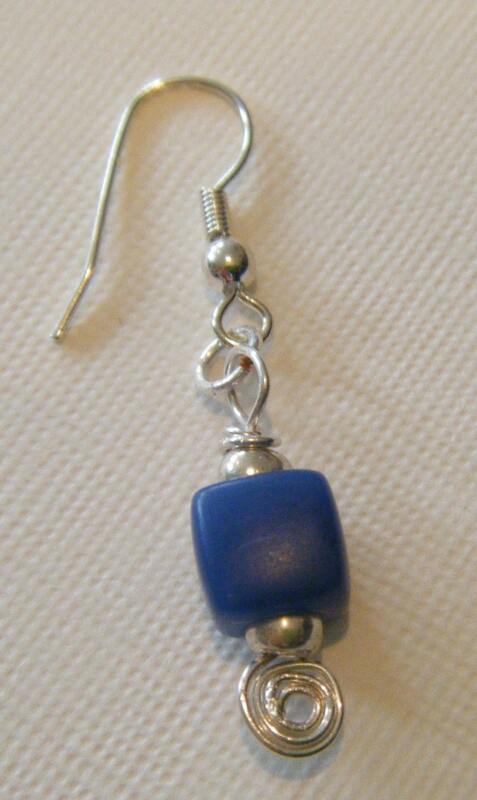 This is made with a simple blue square bead and silver rings. These earrings measure about 1" long. It is a perfect piece to enhance your Holiday or any outfit day or night.